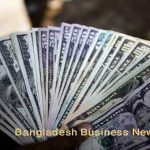 Dhaka, Bangladesh (BBN) – The BBN (Bangladesh Business News) has prepared the morning business round up compiling reports, published by different newspapers and news portals in Bangladesh. 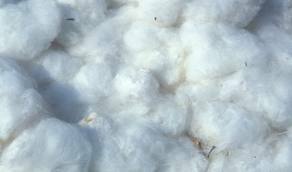 Twenty-six banks are going to be shareholders of Central Counterparty Bangladesh Limited, a proposed clearing and settlement company. The company will settle trading of equities, which will reduce settlement risk, provide trading anonymity and make the settlement operations more efficient. Currently, settlements are done through Central Depository Bangladesh Limited. Bankers have identified genuineness of bill of lading, non-identification of carrier and non-shipment of goods despite compliant transport documents as major operational challenges in handling transport documents. The other challenges included non-availability of shipping companies’ signature booklet and mismatch between copy and original transport documents. Private sector credit growth remained slow in October as bankers lent cautiously ahead of polls. 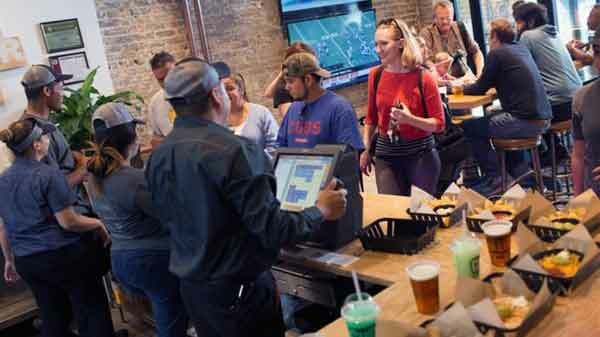 In October, credit growth stood at 14.7 percent, which is the same as in the previous month, according to data from the central bank. The special Credit Information Bureau (CIB) cell of Bangladesh Bank (BB) has identified around 100 electoral candidates as loan defaulters. Bangladesh Bank Executive Director and spokesman, Sirajul Islam, confirmed this to the Dhaka Tribune, adding that the candidate list was sent to them by the Election Commission, after which the CIB Cell identified the defaulters from the list. 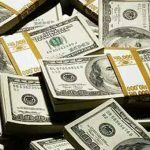 Top private bankers have urged the central bank to monitor both rates of the US dollar applicable to exporters and importers simultaneously to help stabilise the country’s foreign exchange (forex) market. 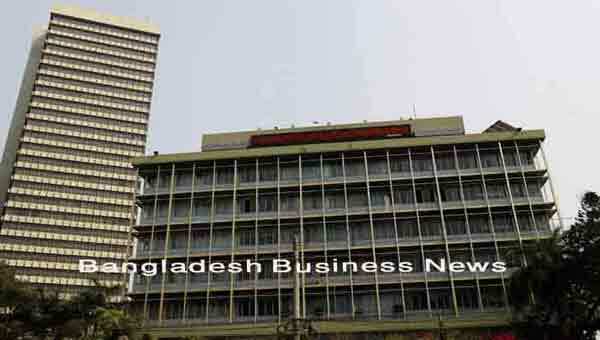 The leaders of the Association of Bankers, Bangladesh (ABB) have requested the Bangladesh Bank (BB) to call the bank before issuing show-cause notices if found any irregularities in quoting forex rates. Bankers’ hopes of making substantial loan recovery in the lead up to the polls did not come about as many sharp-witted election candidates rescheduled their loans earlier in the year to keep their nomination unproblematic. No loan defaulter is allowed to contest in the national election as per the Representation of the People Order (RPO). 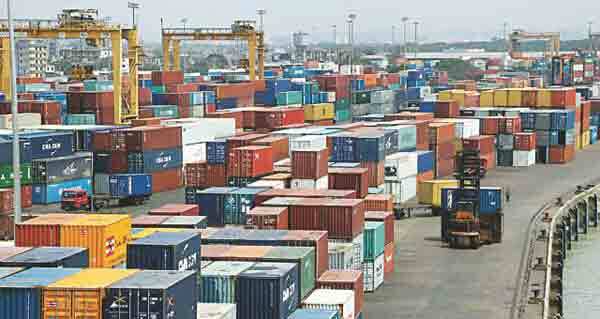 Businesses expect the political parties to spell out measures to ensure stability and atmosphere suitable for trade and commerce in their election manifestoes. Talking to New Age on Saturday, they also said that improvement of infrastructure should get special preference in the manifestoes for the general election scheduled for December 30. The flow of inward remittance fell slightly in November over that of the previous month despite the depreciating mode of taka against dollar in recent months. 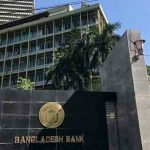 The money sent home by Bangladeshis working abroad amounted to $1.18 billion in November 2018, down by $61 million from the October level, according to central bank officials.